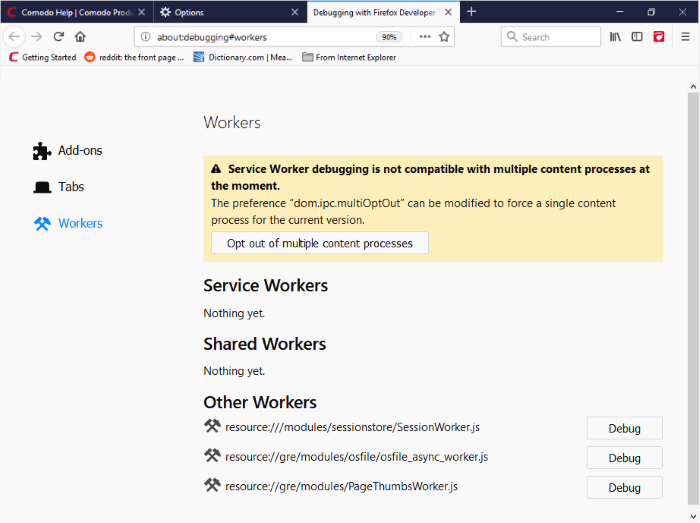 Ice Dragon service workers enable sites and services to interact with the browser without having to be open in it. They are scripts that work in the background. The sections will be updated automatically as workers get registered. The 'Add-ons' page lists all bootstrapped add-ons that are currently installed. Select it in directory and click 'Open'. Note: Addon will be available until you restart your browser. Click 'Debug' link to accept an incoming connection. 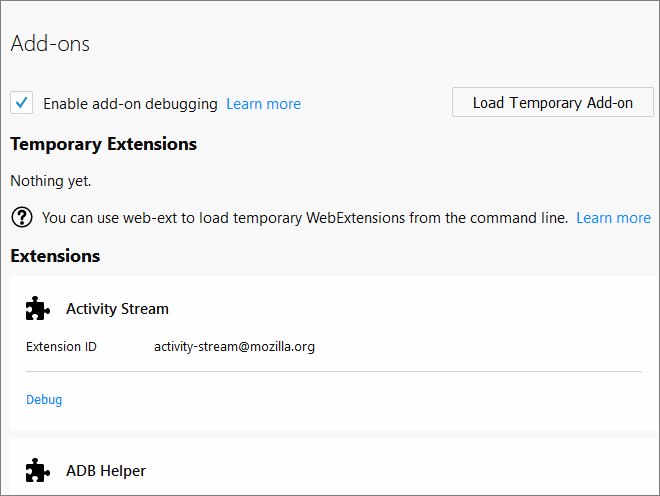 Click OK to start the debugger in a separate window. 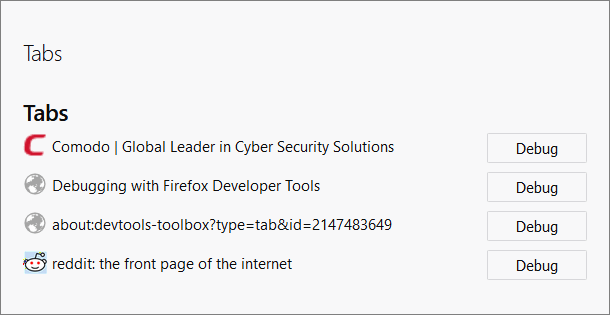 Select the page you want to debug and click 'Debug' button next to it. 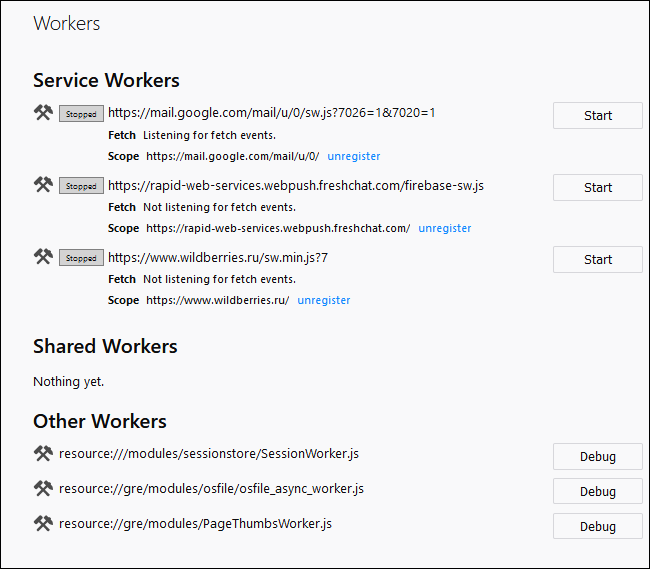 The 'Workers' tab allows you to debug 'Service workers', Shared Workers and Other Workers. To send a push notification, run a service worker. You will see two buttons next to it: 'Debug' and 'Push'. If you set 'Never Remember History or Always use private browsing mode in the the 'History' section.